Designed for outdoor-durability, these signs can be used for storefronts, post signs, wayfinding, directories, monument sign faces and more. 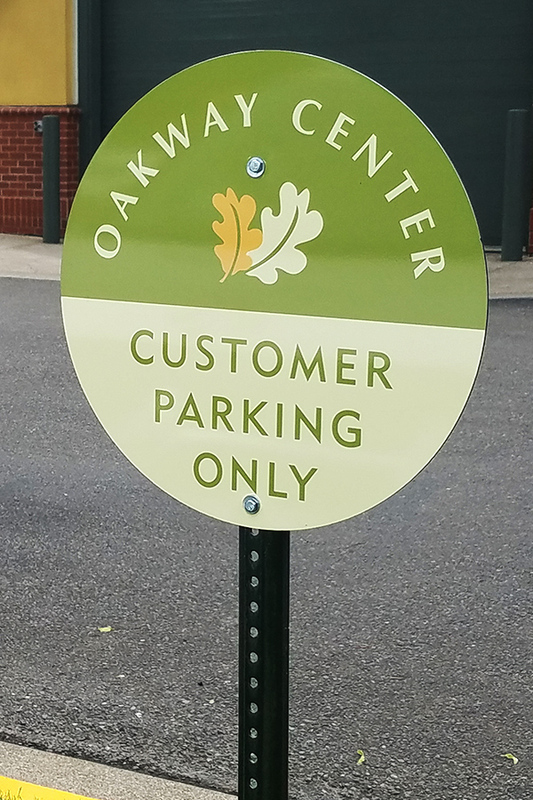 This dibond sign with standard vinyl print is our go-to for outdoor signs. Premium laminate protects your print from fading and scratching. Rigid enough to post mount, and easy to drill through for installation. This dibond sign with high-tech premium vinyl, holds up longer and is easier to update than our standard version. Great for outdoor directories or other locations where your message may change. We simply remove the old vinyl face and install a new print without needing a whole new dibond blank. 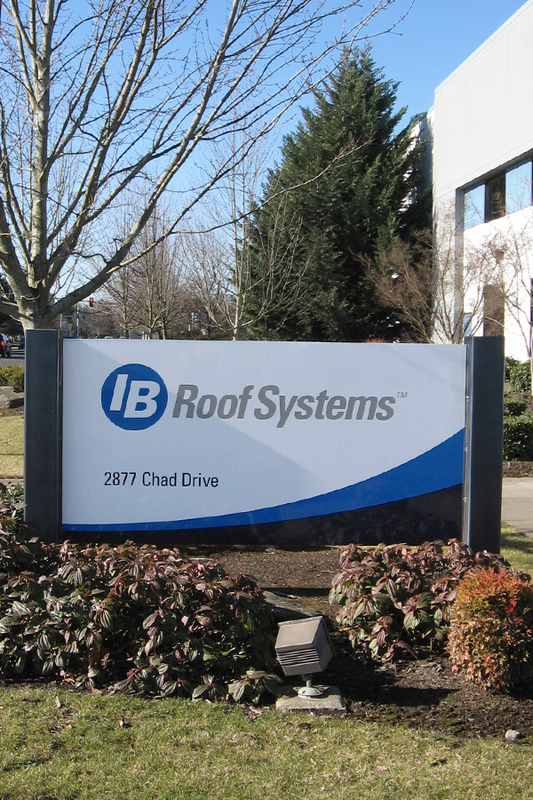 It’s also the longer lasting choice for large outdoor signs. 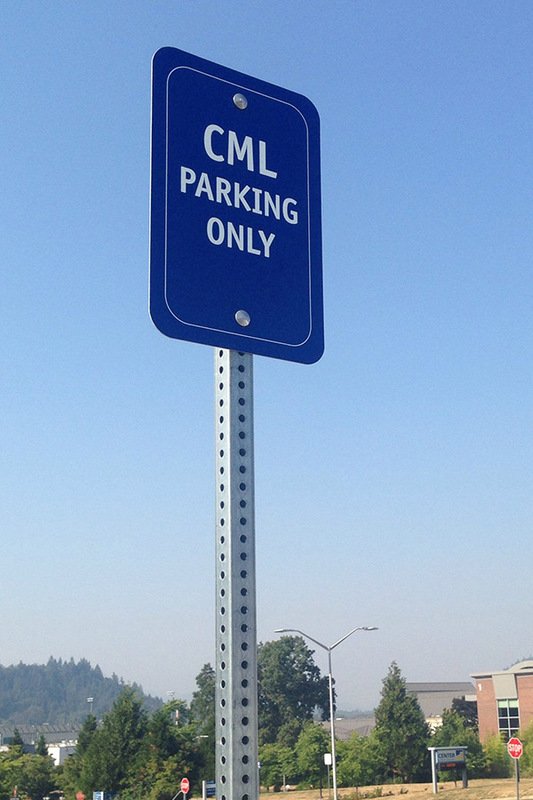 Ideal for post signs, our most durable outdoor sign comes in standard sizes designed for parking and other notices. 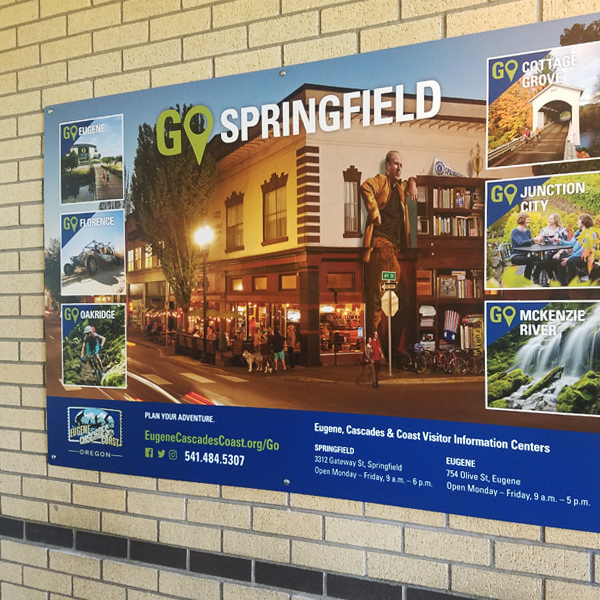 A full-color print or solid-color vinyl is mounted to an aluminum sign blank with rounded corners and mounting holes. Premium laminate protects your print from fading and scratching.